The iconic King’s Quest has been reimagined by Sierra and Activision with the first chapter now available for download. 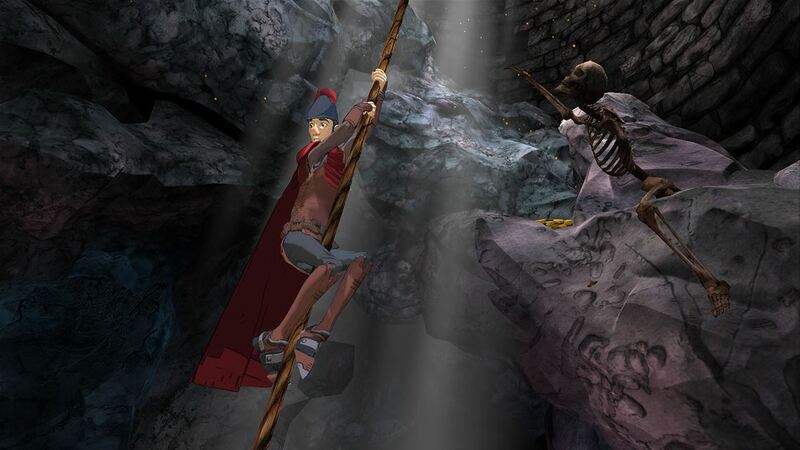 Releasing on Xbox One, Xbox 360, PS3, PS4 and PC, the all new King’s Quest will drop in chapter form throughout the remainder of 2015 and on into 2016. Developed by The Odd Gentlemen, King’s Quest will rekindle the classic charm and curiosity that has captivated fans of this family-friendly series for over 30 years. As an aging King Graham looks back on a life of heroic adventure with his precocious granddaughter, Gwendolyn, players will be able to experience first-hand the unforgettable puzzles, places and personalities of his greatest untold stories. The first chapter – A Knight to Remember is out now and can be picked up individually for £7.99 or as part of the £31.99 Complete Collection, which will include an exclusive bonus playable story epilogue. Hit the links above and make your way to the Xbox Games Store in order to download. Previous articleLet’s Play Squid Hero for Kinect on Xbox One! Next articleExclusive Q&A interview regarding Squid Hero for Kinect on Xbox One!